Northeast Flooring Solutions is a Urethane mortar-flooring expert, providing urethane mortar floor installation, repair, or removal. Urethane mortar flooring is a resinous flooring that like epoxy and MMA flooring is an applied concrete coating. 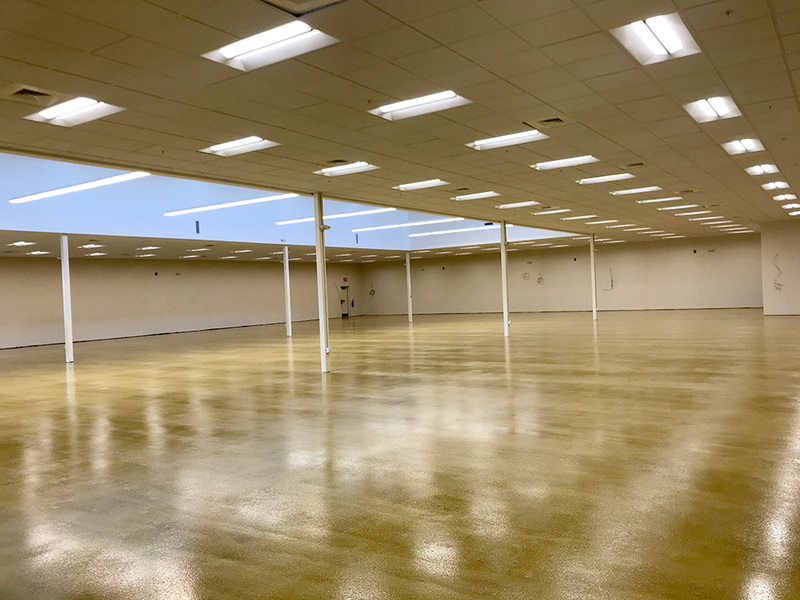 Similar to epoxy and MMA flooring, urethane mortar, also known as urethane concrete or cementitious urethane, produces a seamless resinous flooring solution. Urethane mortar coating provides a nonporous, easily cleanable surface that discourages bacteria and microbial growth. It works particularly well in areas that experience extreme temperature fluctuations or that must stay either cold or hot for long periods of time like refrigerated areas, freezer areas, or hot food processing areas. Because its thermal coefficient is similar to that of concrete, it manages thermal shock with higher degrees of stability and can withstand temperatures of up to 250°F. It is non-toxic and low VOC, making it nicely suited for food processing, clean rooms, or other areas where liquid containment and harsh temperatures put a strain on flooring surfaces. Northeast Flooring Solutions uses top-quality Dur-A-Flex and Key Resin industrial seamless flooring products and is a certified installer. Our flooring experts manage your urethane mortar flooring project from start to finish. If needed, we start with existing flooring removal and shot blasting to remove debris. Grinding further prepares the concrete surface for epoxy flooring installation. Moisture mitigation prevents destructive dampness to concrete surfaces. Leveling surfaces in preparation for tile, stone or wood can be performed independently or integrally be accomplished as part of the urethane mortar floor installation. Northeast Flooring Solutions is a commercial epoxy-flooring expert, providing top-quality epoxy floor installation, repair or removal.